Contrary to my previous article from this source about the three planets set to appear in future Star Wars movies, this piece will be less speculative and will also be completely spoiler-free in regards to possible plot details or anything of that nature. I’d also like to note two other things – the first being that we received this scoop a little while before Bob Iger’s recent statement that Lucasfilm had plans for at least fifteen more years of Star Wars after the end of the Sequel Trilogy, and the second being that we got this scoop slightly before the story about the three planets (which I chose to report first, because Episode VIII and Episode IX are going to be much closer in terms of release than a bunch of spin-offs that don’t have creative teams yet). Also, I’d like to note that every quote I make in regards to the source is significantly paraphrased from what he told me. The creative process regarding the status of Star Wars projects across multiple mediums is said to be rather fluid in nature – most titles that are being talked about right now are simple concepts that don’t have particular talent or crew in mind. 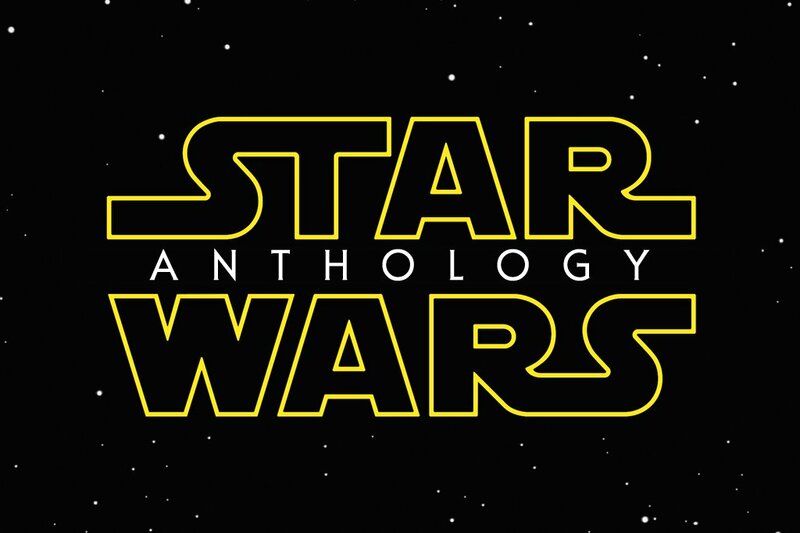 This is not really unexpected, considering that the big focus right now will be continuing and concluding the Sequel Trilogy, with a spin-off about a certain smuggler on the side. It seems that they have a more concrete plan and direction in mind for the Saga films, but this fluidity seems to be based more around Anthology films. Lucasfilm doesn’t just reveal that they’re working on a specific movie until they’re 100% sure what it is that they’re going to do with it. Usually, a bit of concept art and a rough outline of a concept is made prior to the actual pitch or outline. 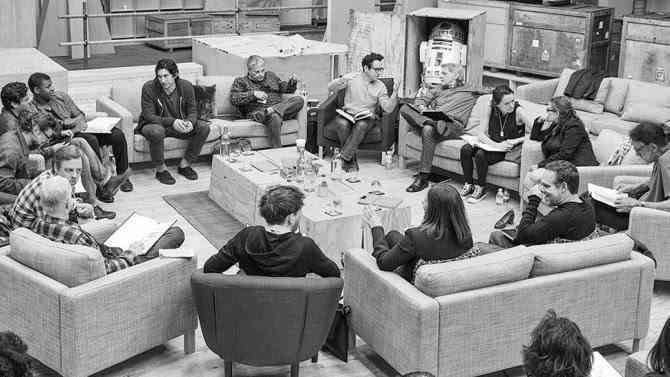 Lucasfilm’s President, Kathleen Kennedy, hears the pitch, which she subsequently discusses with the story group. If the idea is liked enough, then it makes the rounds with the people in Lucasfilm and The Walt Disney Company alike – and if everyone agrees on a good idea, then that’s when development on a project officially begins. Just because an idea is officially in production doesn’t mean that there’s necessarily a ton of development behind it. If the pitch is unsuccessful, or the project is cancelled or relegated to another medium, then the work that’s already been put into the concepts behind those works do not go to waste. Instead, they’re sent off to the other divisions of Lucasfilm for the purposes of redevelopment. This would be consistent with what’s been officially stated about Lucasfilm’s existing approach to unused ideas. For example, the Inquisitor lightsabers shown in Rebels were based on concept art for Galen Marek’s lightsaber in The Force Unleashed. (Yes, even after that game was excised into Legends.) As of right now, there are three major film projects that have a significant amount of traction (or enough ideas) within Lucasfilm that they are likely to be made – and these projects will almost certainly be movies unless something significant changes. Once I’m done discussing them, I’ll go into some additional plans that are going to be a ways away. We’ll start us off with the idea that the greatest number of fans want to see on film, followed by the idea that we’ve kind of known about for a while, and lastly an idea that has not been discussed anywhere else. 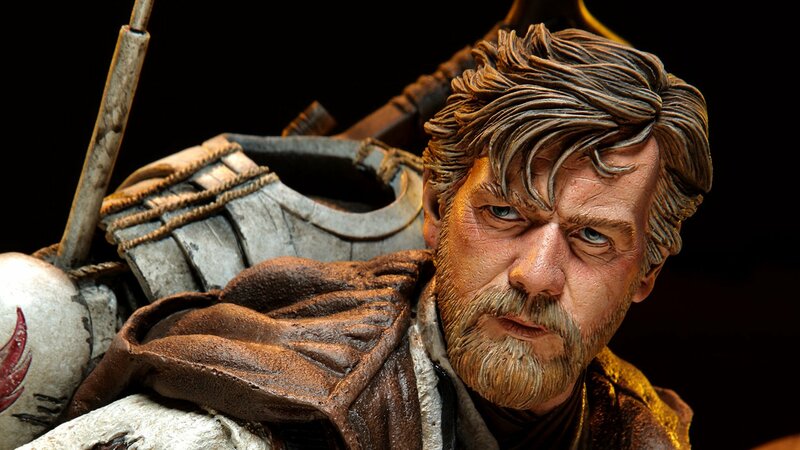 Kathleen Kennedy and the rest of Lucasfilm fully intend to make an Obi-Wan movie set between Revenge of the Sith and A New Hope, with Ewan McGregor in tow. It’s a movie, singular – not a trilogy. 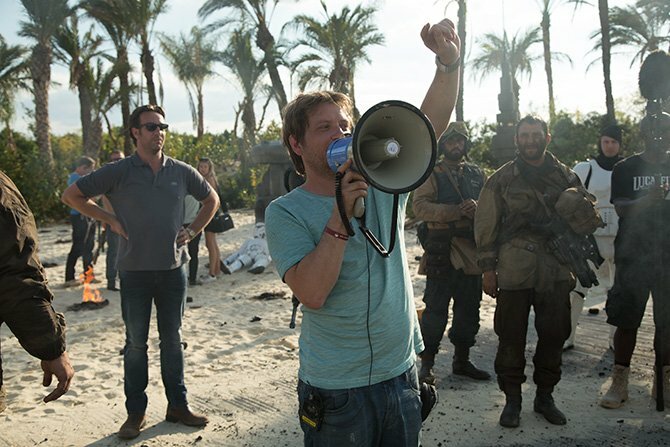 Rogue One’s Gareth Edwards could be returning to the director’s chair, as Kathleen Kennedy was happy with his work on that film. The team of producers and writers are going to be different than Rogue One. Should this pan out, then one thing I hope for above all else is the possibility of a fight between Obi-Wan and a Krayt Dragon. Seems like it’d fit with how much Edwards loves giant monsters. An announcement of an Obi-Wan movie might just be one of the big surprises at Celebration Orlando. And it’s not just a gut feeling – this possibility is supported by the existence of a few materials that were made in conjunction with the event. 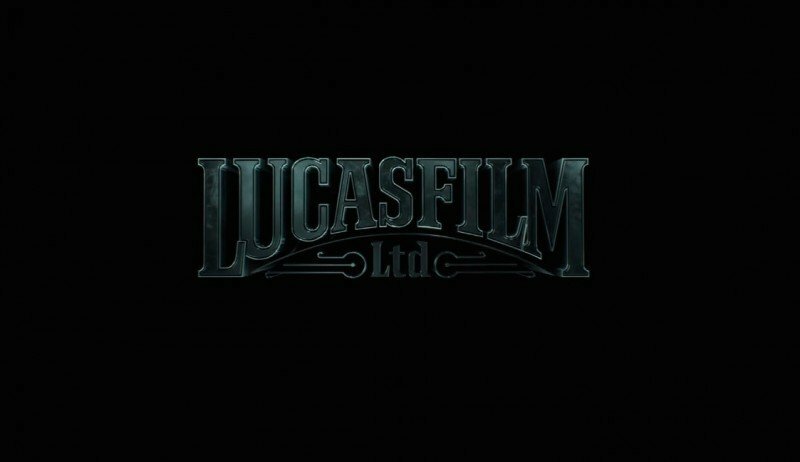 As it stands, at the end of 2015, there were four movies in the works at Lucasfilm: The Last Jedi and Han Solo in pre-production, Rogue One in production, and The Force Awakens in post-production. At the end of 2016, the same thing could be said with Episode VIII in place of The Force Awakens. It’s entirely possible that they’ll keep this pattern up until The Last Jedi actually comes out. 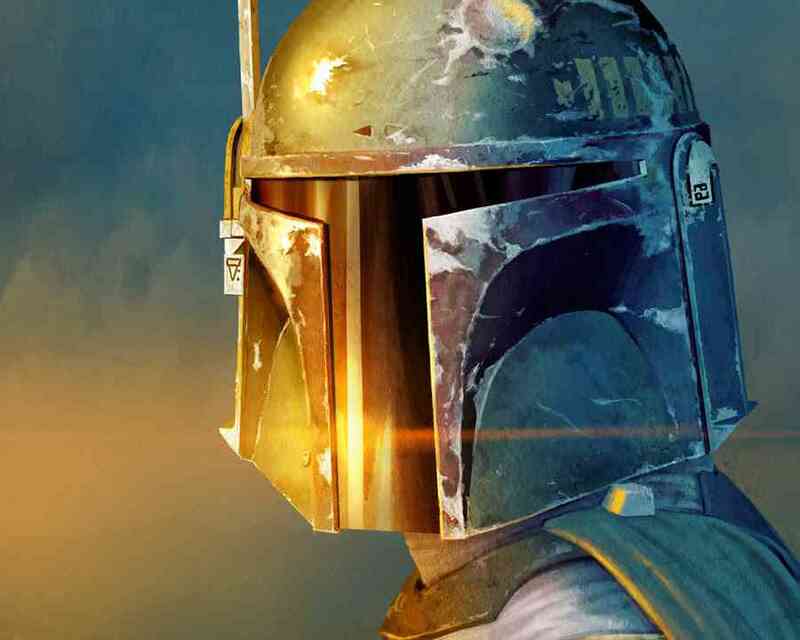 Rest assured, the Boba Fett movie is not dead. 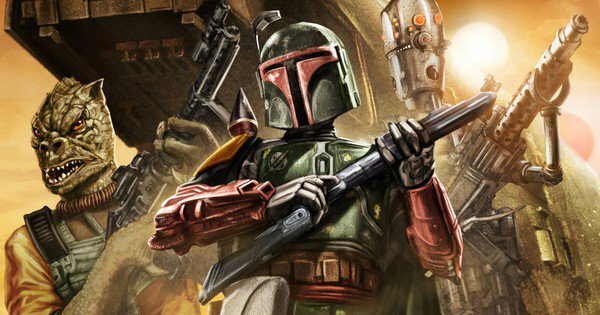 It’s not strictly a Boba Fett movie, but a film about an ensemble of bounty hunters on an adventure. It sounds as though Fett is just one important component to the movie as opposed to the central character. With that in mind, I would be unsurprised if they put Fett’s helmet on all of the merchandise like they did with Kylo Ren for the line for The Force Awakens or Darth Vader for Rogue One… Scratch that, damn near all Star Wars merchandise. The project is basically going to use the same pitch that it would have had if Trank had directed it. A script was not even ready at the point where Trank would have talked about his movie at Celebration Anaheim, the project has received further development thanks to Kinberg’s efforts. 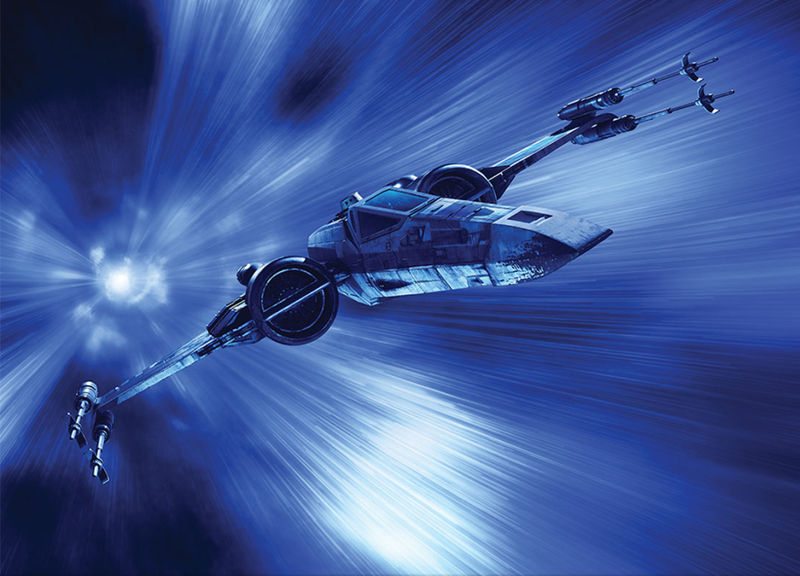 Aside from the obvious reason for such a delay, I think the official explanation (read: excuse) that Kathleen Kennedy gave for the delay was that visual effects would be a big component to this film – so hopefully this project will end up being one of the most visually-stunning Star Wars films when it eventually comes to fruition. This Star Wars project is going to target the young-adult audience and have slight romantic themes to it. Said story is a tragedy…the “love story” angle has more in common with Han & Leia’s romance in The Empire Strikes Back than anything else. Perhaps the correct comparison would be to call it a Rogue One lite, if that movie had chosen to play up the Jyn/Cassian angle a fair amount more than it actually did. If you remember earlier news, Kathleen Kennedy said that she’s looking for opportunities for women to direct future Star Wars movies, but our source seems to think that this may be the first major step toward getting a Star Wars movie that’s directed by a woman. It doesn’t sound like this is going to be an adaptation of that book. I’m not sold on this concept yet, but then again, there are so few details on it that I can’t really make a judgment one way or another. We’re going to get information about Han Solo a lot earlier than we have for any other recently-produced Star Wars movie. The movie is said to have something of a comic book/pulp feel as well. There seems to be a plan for a hiatus on Star Wars movies – a plan that will happen after a few years after the end of the Sequel Trilogy. While that might seem unthinkable at first, there are two reasons that they’d do this. 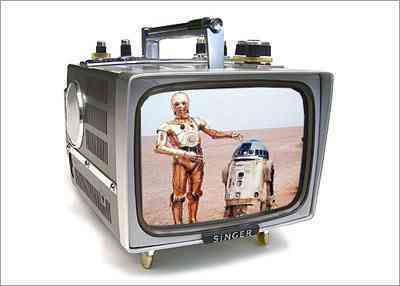 Star Wars on television is going to become a big focus over the next few years. 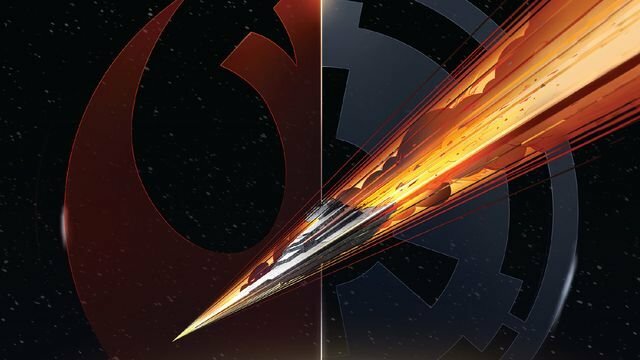 The new series might be more in-tune with the existing story arcs of the Star Wars saga instead of “filling in gaps” like The Clone Wars and Rebels have. A lot of stuff is going into storage – more than the Original Trilogy at its peak. My guess is that this stuff could be reused for either future movies, or possibly for the live-action television show that will eventually happen. Lucasfilm will want to deliberately starve the market of Star Wars movies for a time. The powers that be are interested in making sure that there’s not a sense of fatigue. Since Star Wars is a generational thing, there will be a gap between the Sequel Trilogy’s end and the new trilogy’s arrival. And that’s all I was told about the future of Star Wars. All of this is a long way off from materializing, so there’s not going to be much in the way of confirming or debunking any of this information. 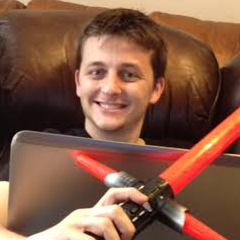 Until then, I’ll preemptively brag that you heard it here, on Star Wars News Net, first.